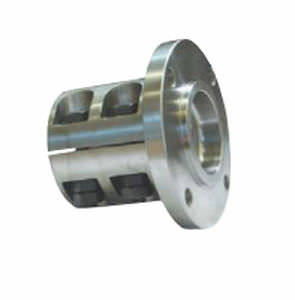 F-114 / F-5 steel clamp-on couplings. Key not required for easy installation and easy dismantling of the shaft assembly. Nuts and bolts are provided.